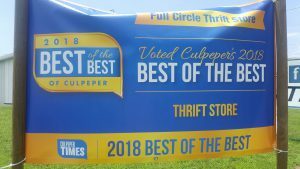 Culpeper's best voted thrift store in 2018! 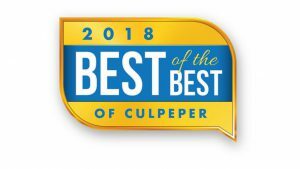 We invite you to visit us and stroll down our aisles of neatly sorted and sized clothing, our great selection of shoes and select that matching purse. you may find that special piece of jewelry, that perfect piece of china or crystal, check-out the cookware for that delicious family recipe. For your entertainment you will find a wide selection of books, videos, DVDs and CDs. Survey the selection of sofas, chairs, desks, dressers, beds, washers, dryers, refrigerators, etc. But don't wait too long to make that purchase decision or it will be gone. Our knowledgeable and friendly staff are available to assist you. Get our latest updates, deals and offers! 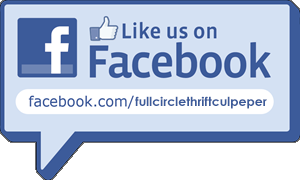 The Full Circle Thrift Store is stocked full of furniture, clothes, and household goodies. Stop and see what treasures you can find today! 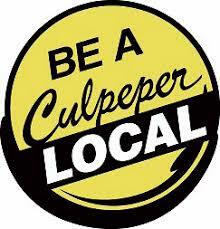 We are Culpeper Helping Culpeper! 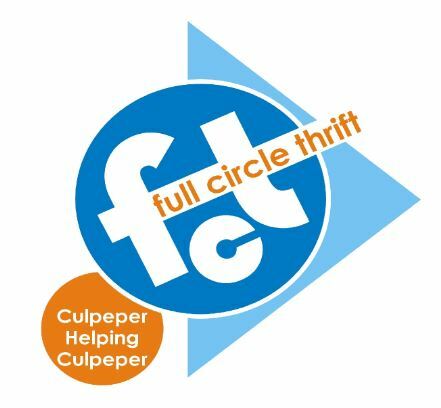 We are a community supported thrift store located in Culpeper, Virginia.